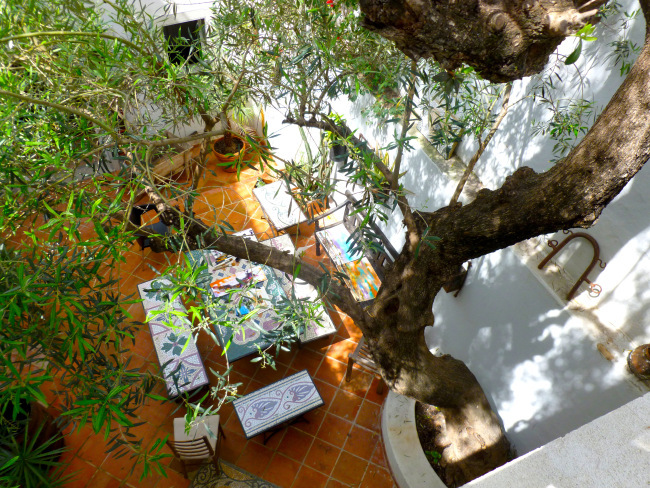 The school is beautiful with two lovely internal courtyards….In this photograph I am looking down into one of the courtyards through the 150 year old olive tree…. Once delivered to the School from Faro airport, just a twenty minute drive away, it is not necessary to get into a car again until departure. The only vehicle I am happy to use during the week is the boat that takes us out to one of the lovely outer islands. 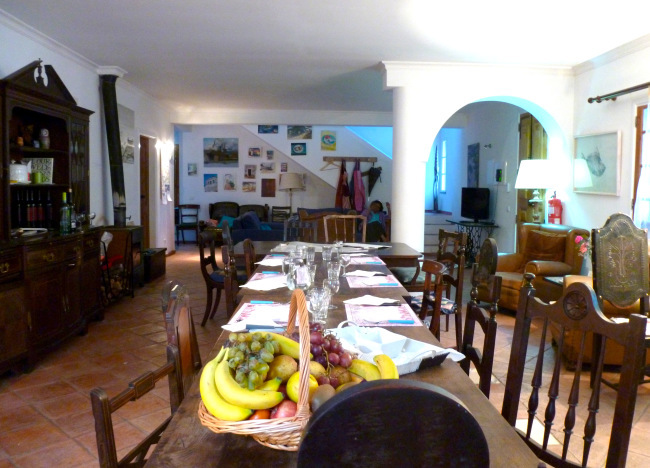 The dining area in the main school….the food is superb, all provided by Margarida a wonderful cook. It’s one of the more conducive places I have encountered to explore the creative process…..The weather is invariably lovely but should rain come…there is a superb studio. 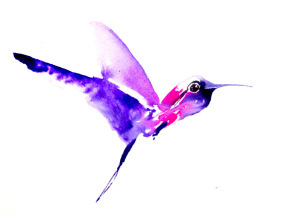 I am quite sure that the magical Hummingbirds will be with us all the way….as they were last year. 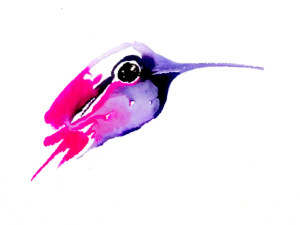 This entry was posted in Uncategorized and tagged following the creative process, janet weight reed, magical hummingbirds, olhao portugal, www.artinthealgarve.com on April 15, 2015 by janetweightreed10. 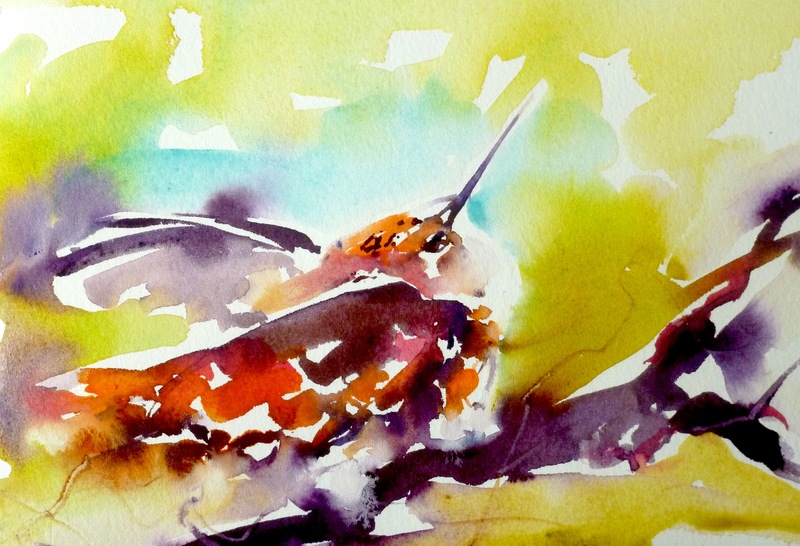 Lovely visitors and magical hummingbirds. This past weekend two lovely young men visited me from the United States. I have known Peter since he was about 16 and he spent time with me during the Olympics two years ago. This time around he brought his partner, Manny with him who is a delight. 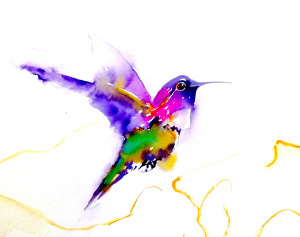 This entry was posted in Uncategorized and tagged artist, janet weight reed, magical hummingbirds, trans atlantic friends, trans atlantic travel, weight reed on December 9, 2014 by janetweightreed10. Every human is an artist……..
‘Every human is an artist. The dream of your life is to make beautiful art’. Miquel Ruiz. 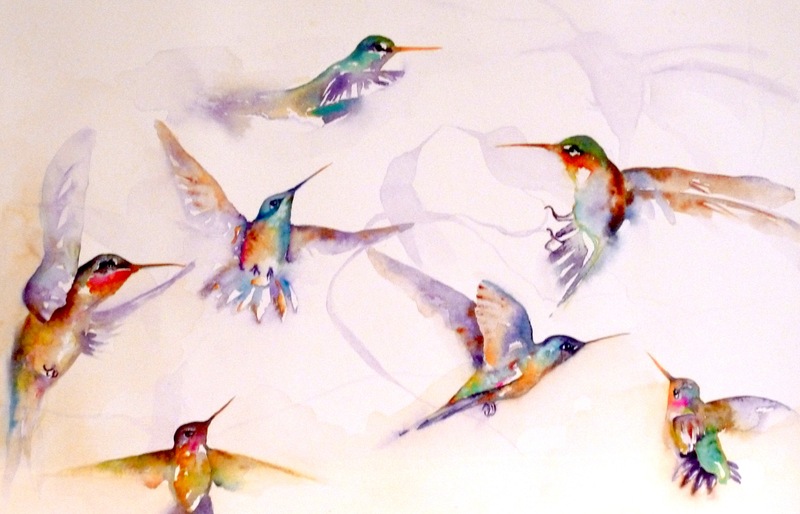 This entry was posted in Uncategorized and tagged Every human is an artist, HummingbirdHQ.com, janet weight reed, magical hummingbirds by janet weight reed, Mquel Ruiz quotes, The mastery of love on November 19, 2014 by janetweightreed10. Tom Comitta Poetry Reading, London 2nd June. Please join us if you are in London. This entry was posted in Uncategorized and tagged artist, birkback college, janet weight reed, tom comitta poet, Tom comitta writer/multi media artist, university of London, weight reed on July 1, 2014 by janetweightreed10. 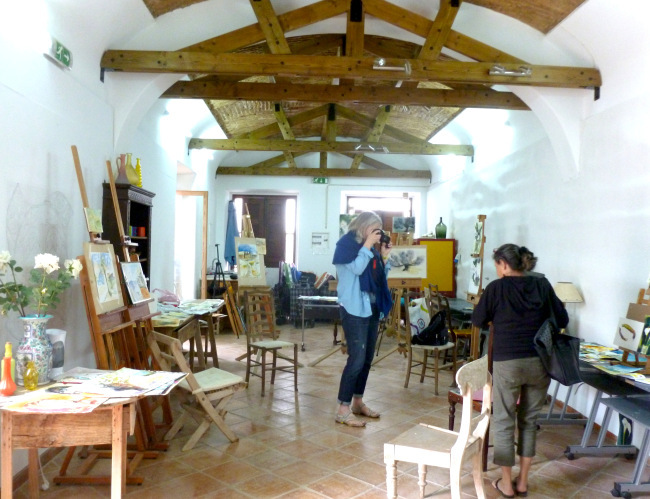 Artists At Work – preparing for Festival of love…. On my way from London Waterloo Station, about to walk across the Hungerford Bridge….I saw this sign….Artists at Work – Preparing for the Festival of Love. How wonderful is that? Clearly it’s going to be a very colourful festival…. Looking back at South Bank from The Hungerford Bridge. Maybe the whole world should be preparing for a Festival of Love…. This entry was posted in Uncategorized and tagged artists at work, janet weight reed, janet weight reed painter, janet weight reed watercolorist, London waterloo, love festival, south bank london, the hungerford bridge, weight reed artist on June 25, 2014 by janetweightreed10.